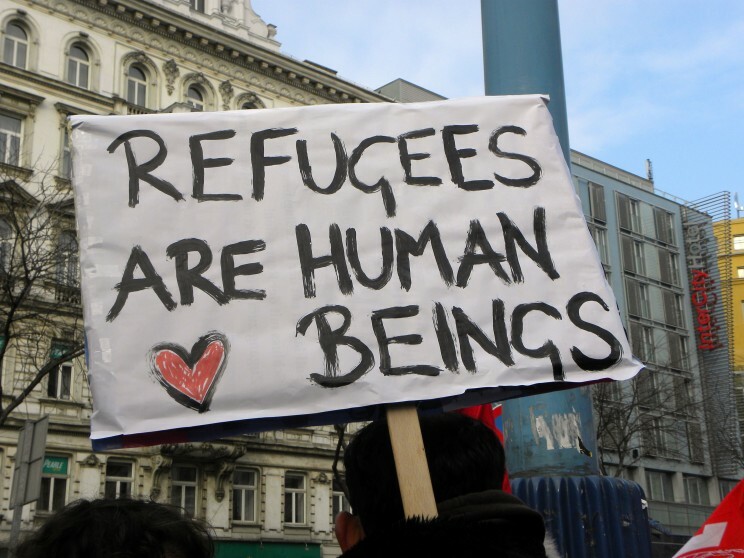 How can contemporary Kantian philosophy help solve the current refugee crisis? 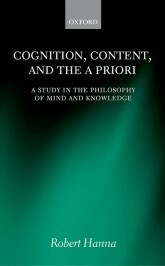 By “contemporary Kantian philosophy” I mean contemporary, analytically-rigorous philosophy that’s been significantly, although not uncritically, inspired by the 18th century philosophical writings of Immanuel Kant. Here I’ll present an argument based on some highly-plausible Kantian metaphysical, moral, political premises, about a huge real-world problem that greatly concerns me: the global refugee crisis, including its current manifestation in Europe. 1. All human persons, aka people, are (i) absolutely intrinsically, non-denumerably infinitely valuable, beyond all possible economics, which means they have dignity, and (ii) autonomous rational animals, which means they can act freely for good reasons, and above all they are (iii) morally obligated to respect each other and to be actively concerned for each other’s well-being and happiness, aka kindness, as well as their own well-being and happiness. 2. Because the Earth is a sphere, because planetary spheres are finite but unbounded spaces with no inherent edges or borders, and because all people live on our planetary sphere within essentially interconnecting surface-spaces, they must share this Earth with each other. 3. People are embodied conscious animals living in forward-directed time, and living in spaces whose inherent directions (right-left, etc.) are all centered on, and determined by, the first-persons embedded in those spaces. 4. In order to live, and in order to live well and be happy, people need to be able to occupy certain special spaces in which they eat, rest or work, sleep, have intimate emotional relationships and/or families, etc., aka homes, and also to move freely across the surface of the Earth, without having their dignity or autonomy violated, and without violating others’ dignity or autonomy. Image: Refugee-Solidaritätsdemo – Refugees are human beings by Haeferl. CC BY-SA 3.0 via Wikimedia Commons. 5. By virtue of the spherical shape of the Earth, by virtue of their embodiment, but above all by virtue of their dignity and autonomy, all people inherently belong to a single universal cosmopolitan moral community, aka humanity, that transcends any political state. 6. By sharp contrast, everyone also accidentally belongs to one or more arbitrarily-established social institutions, nation-states, that occupy arbitrarily-divided areas of the Earth’s surface, and are ruled by special groups of people called governments, whose rule is enforced by police and armies. 7. The function of governments is to issue commands of various kinds, without regard to their specific moral content, justified instead by political authority, backed up by force or the threat of force, aka coercion, for the purpose of protecting various self-interests of certain people specifically enclosed, governed, and controlled by that nation-state, call them citizens. Other people who live within these nation-states, and are also controlled by those states, but are not citizens of them, are foreigners. 8. The current refugee crisis is, first, caused by authoritarian, wicked governments of certain contemporary nation-states, e.g. Syria, and also by certain brutal insurgencies, themselves wannabe nation-states, e.g. ISIS, that are violating the dignity of innocent citizens and innocent foreigners living within various states, mistreating them in various ways, and often torturing or murdering them, leading to massive migration of those oppressed people, in order to survive and in search of a better life. 9. This crisis is also, second, caused by the existence of arbitrarily-established borders between other contemporary nation-states, expressing highly restrictive government-imposed travel and immigration policies in those states, e.g. Hungary, including many states that are comparatively quite well-off, or even very rich, and also significantly less authoritarian and/or wicked. 10. 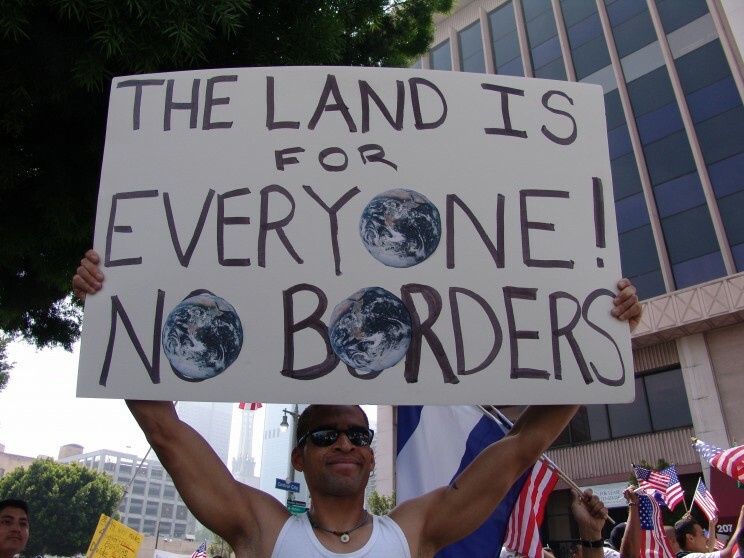 But, by virtue of their dignity, autonomy, and essential embodiment, people need homes, and they need to be able to move freely, and they also need to be treated with kindness by others, most obviously by those who live in immediately adjoining nation-states, but also by everyone on the face of the Earth, even if they live very far away from those others, e.g. in North America, simply because everyone shares the same spherical space of the Earth and because they all inherently belong to humanity. Image: May Day Immigration March, by Jonathan McIntosh. CC BY 2.5 via Wikimedia Commons. 12. Ideally, the families or 4-10 people would be given safe haven in the particular local community that provides support for them. Since each re-located group would contain no more than 10 people, it would not constitute an “invasion of foreigners,” and since all re-located people would receive a new home, and experience the special benefits of safe haven in that local community, they would be extremely unlikely to move in large numbers and high concentrations to areas that lacked these special benefit. 14. Once relocated to their new homes in safe havens, the refugee foreigners would be permitted to become citizens of the nation-state in which they had their new homes. But otherwise they would also be permitted autonomous freedom of movement anywhere within that nation-state, and more generally across the surface of the Earth, without borders, provided that they also respected the dignity and autonomy of all other members of humanity, and were prepared to treat them with very same sort of kindness that they themselves had received. Featured image credit: Refugee Camp, by CDC. Public domain via Wikimedia Commons.